Guinea-Bissau is where the tropical beaches of West Africa meet the exotic rhythms of Portugal and the days are wild and the nights tender. Guinea-Bissau is home to over 1.8 million people and the Bissagos Islands, an archipelago of 88 islands and islets. Popular attractions include the Bissagos Islands, Dulombi-Boe National Park, and Bafatá. Get ready for the ultimate West African experience with cheap flights to Guinea-Bissau. The hub airport is Osvaldo Vieira International Airport (OXB), which is a 10-minute drive from the capital city, Bissau. SID serves several airlines, including TAP Air Portugal, Royal Air Maroc, and ASKY Airlines. Popular connecting flights to Guinea-Bissau depart from Johannesburg and Cape Town. The flight duration from Johannesburg to Guinea-Bissau is approximately 23 hours and 55 minutes. Also known as Bijagós Islands, this archipelago of 88 islands is famous for its magnificent beaches and tropical forests, and is considered one of the most beautiful places in Africa. 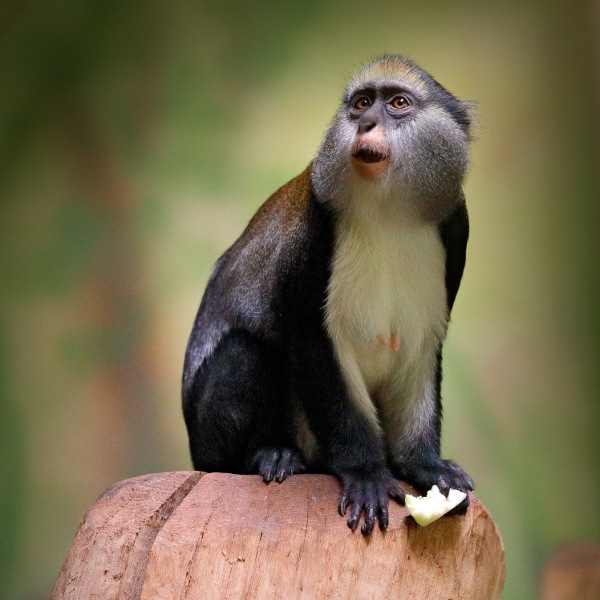 Despite its size, Guinea-Bissau is known for its diverse wildlife. 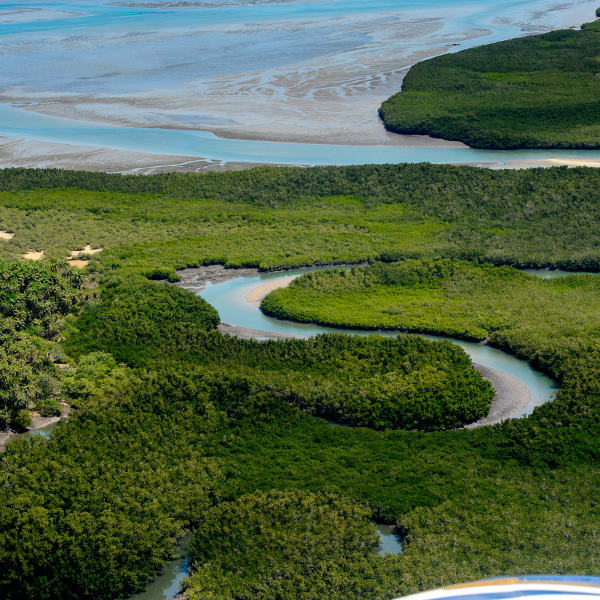 Its mangrove canals are a manatee paradise, while its flat savanna and rainforests are home to chimpanzees and elephants. 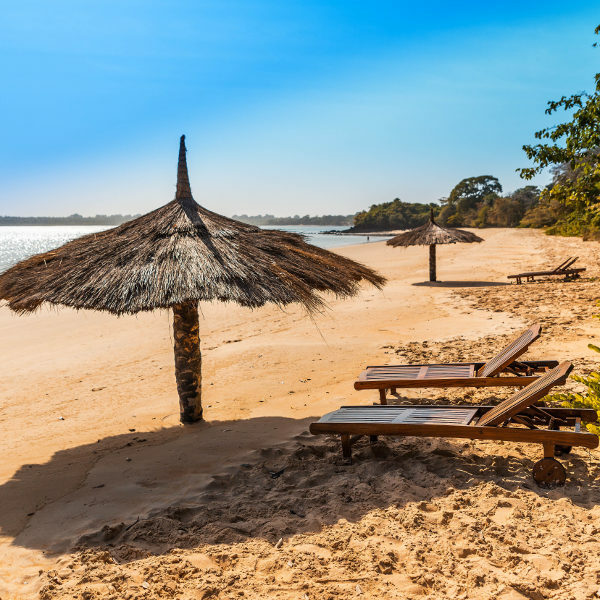 The unique exotic allure of West African beaches is undeniable, and the Bissagos Islands and mainland of Guinea-Bissau are home to some of the most exotic beaches in West Africa. Guinea-Bissau experiences hot, tropical weather throughout the year, with a dry season spanning November to May and rainy season from June to October. Humidity is particularly high from July to December. The coastal areas are generally cooler than the interior. The best time to visit for weather is during winter (December to February), while the best time to visit for cheap flights to Guinea-Bissau is during spring (March to May). Notable events include: Festival de Bubaque, Guinea-Bissau Carnival, and the Movimento Hip Hop Festival. Guinea-Bissau is not your typical destination. It is a place that is rugged with history and alive with culture. It is a country that will get under your skin and embed itself into your heart and soul. The mainland is an exotic tapestry of rustic coastal villages and steamy forests. Bissau is the buzzing capital city and home to a charming Portuguese quarter. Follow the scent of fish and spice through the colourful streets and you will find restaurants serving up traditional Portuguese dishes such as bifanas (Portuguese sandwiches) and bacalau. But when it comes to food in Guinea-Bissau, the spicy oysters in Quinhamel are legendary. These delicacies are grilled on burning charcoal and dunked into a sauce made from fresh lime, salt, bouillon cube, and chilli pepper. Shucking these tasty morsels down is an early evening ritual before a night out dancing. When the sun goes down and your oyster shells are empty, chase the hum of tropical African beats through the streets and discover the soul of Guinea-Bissau. If you visit at the right time of year you might be able to experience the flamboyant Bubaque Festival (around Easter) and Carnaval (February or March). Compare several airlines and book your cheap flights to Guinea-Bissau online at Travelstart! South African passport holders require a visa when travelling to Guinea-Bissau. You will need to ensure your passport has a validity of at least six months and two blank pages for entry stamps. Visas can be obtained from the Embassy of Senegal in Pretoria. Although crime rates in Guinea-Bissau are quite low, it is a poor country and the political situation can be unpredictable so you should take sensible precautions. Follow the local media for updates on the political situation and have a plan of action if you need to get out of the country. Travel insurance to cover theft and medical expenses is recommended. Medical facilities in Guinea-Bissau are limited. The area bordering Senegal should be avoided. Be vigilant in markets and crowded areas and avoid wandering around at night and into isolated areas. Stick to well-trodden paths and paved roads, as land mines from past conflicts are still an issue in the regions of Bafatá, Oio, Biombo, Quinara and Tombali. Driving at night and during the rainy season is not recommended. Beware of green mambas, cobras, and stingrays in the Bijagós. Vaccination against yellow fever is required. Mosquito borne diseases such as Zika virus, dengue fever, chikungunya, and malaria are a risk, so precautions should be taken to avoid bites. Recommended vaccinations include: hepatitis A & B, typhoid, cholera, rabies, MMR, diphtheria-tetanus-pertussis, meningitis, varicella, polio and influenza. Stick to bottled water.